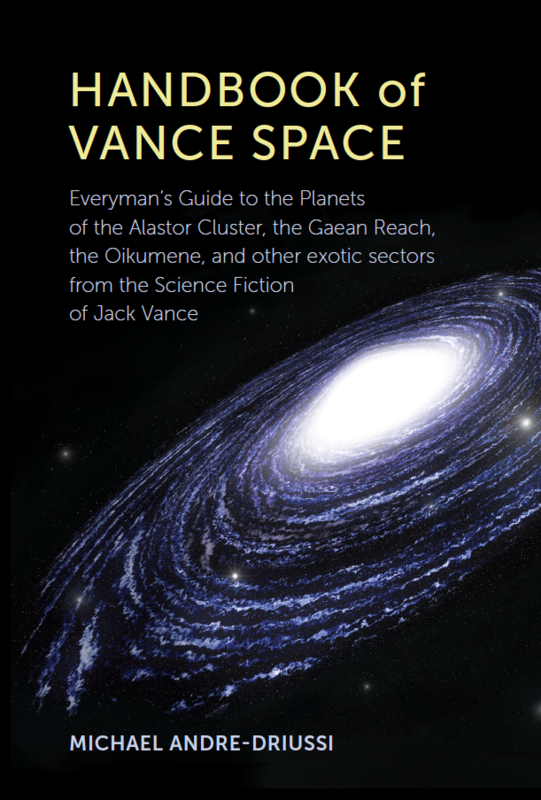 A dictionary-style guide to the alien worlds of SFWA Grand Master Jack Vance, Handbook of Vance Space is an expansion of the 1997 chapbook "Vance Space." The chapbook was 10,000 words; the handbook is around 42,000 words. The chapbook listed 70 planets; the handbook lists 500. Added material was sifted from a lot of shorter works. Errata list. This highly portable text is a souvenir; a guide; a reference work; a handbook!